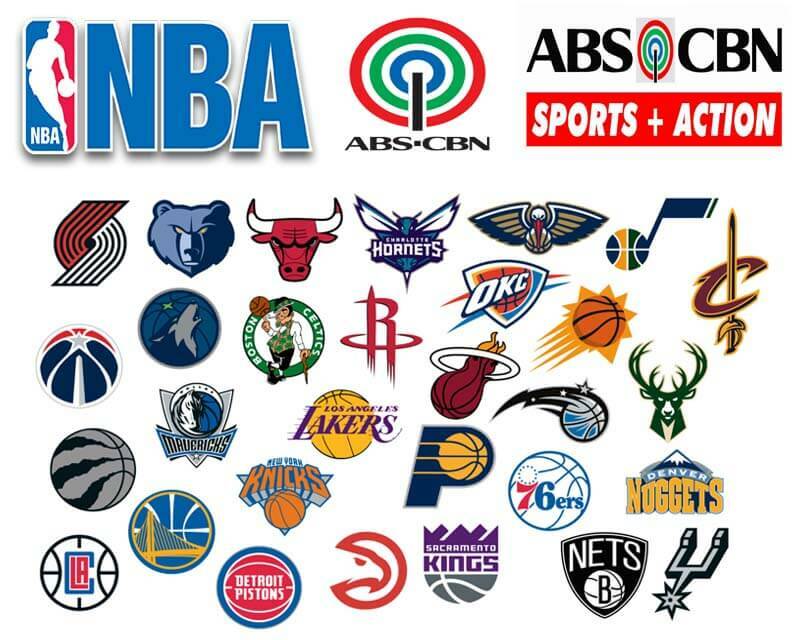 You can now watch live NBA games free on your TV via ABS CBN Sports and Action and Channel 2 broadcast. The 2018-19 season games will tip off next week October 17, 2018 (Philippines Time) where the Boston Celtics and Philadelphia 76ers will face each other as the first opening game followed by Golden State Warriors versus the Oklahoma City Thunder. This year is the 73rd regular season of the National Basketball Association that will end April 11, 2019. Here is the schedule of NBA on ABS-CBN Channel 2 and ABS-CBN Sports+Action that will be updated from time to time once the schedule of games are publicly available. ABS CBN called the broadcast as NBA Sabados where they feature known basketball enthusiast and analyst to host or commentate the live game in our local language. You can also see full NBA Schedule of games by visiting their official website.